Why Lime Health & Fitness Carrum Downs? Christmas Day, Limitied trading for other public holidays call in for times. - ...and a whole new range of fresh services! Experience the new Lime Health Club today, a truly fresh approach to Health and Fitness. 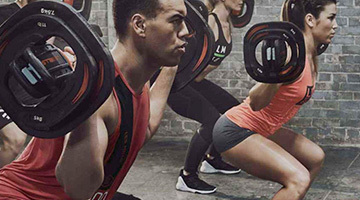 The Lime Health and Fitness gym in Carrum Downs is designed to provide a comfortable and non-threatening atmosphere that caters for all member types. We offer a wide range of services to esure there is something for everyone in the family. We provide a first class gym with a range of activities including kids fitness, karate programs, bootcamps, relaxing steamrooms and so much more. 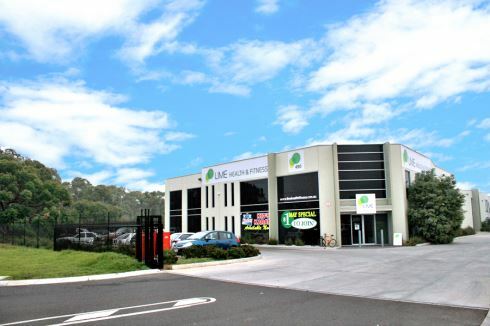 Vist us today for a truly fresh approach to Health and Fitness in Carrum Downs. Fresh and spacious gym floor in Carrum Downs. The latest cable weight technology. Talk with our trainer at our fitness consultation station. Free-weights training for all levels and abilities. Enjoy your favorite TV shows while you train. State of the art cardio equipment. Incorporate boxing training into your workout. Our Carrum Downs cycle studio. Private women's only cardio training in Carrum Downs. Workout in a comfortable ladies only gym training environment. Over 30 exciting group fitness classes each week. Our Carrum Downs boxing area includes a speedball and punching bag. Ask our personal trainers about incorporating cardio boxing into your next workout or join in on our Fighting Fit group fitness class. Join in on our Carrum Downs boxing style classes. We offer a range of membership types to cater for everyone's health and fitness needs including paid in full, casuals, monthly and multi-visit passes. Fresh Start - the month to month program that caters for short term goals and individual needs. 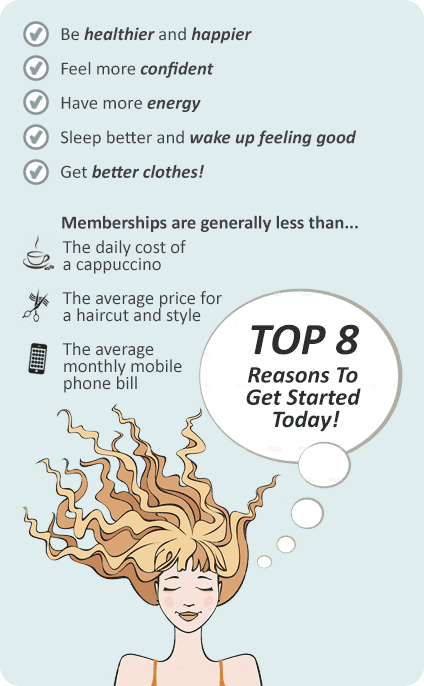 Lifestyle - for the member who wants to achieve and maintain their results. - Member rewards programs, discounts to ASN, athletes foot, AFAN Fitness, GNC Livewell, Rocotillo's, and Men's Gear online clothing and more). All memberships are inclusive of group fitness classes, programs and assessments, reassessments and supervised workouts. This ensures you maximize your results and helps you to achieve your fitness goals.